Method:CRM centralizes your sales leads so you can win more customers. Risk free — no credit card, no contract. Get organized, streamline your lead management, and turn more leads into paying customers. Save time and eliminate costly double data entry. Web-to-lead forms and email integrations bring new leads directly into Method:CRM. With all of your lead data in one convenient location, employees can answer questions faster and provide seamless service. When your lead management software integrates with QuickBooks, sales reps spend less time on repetitive admin work and more time closing sales. Forget about manually entering sales leads — let Method’s lead management features do the heavy lifting. 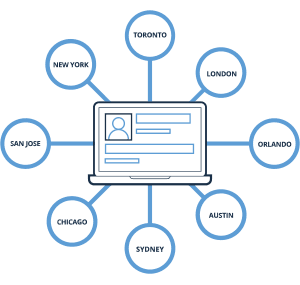 Allow your website to bring in new leads 24 hours a day with a web-to-lead form. 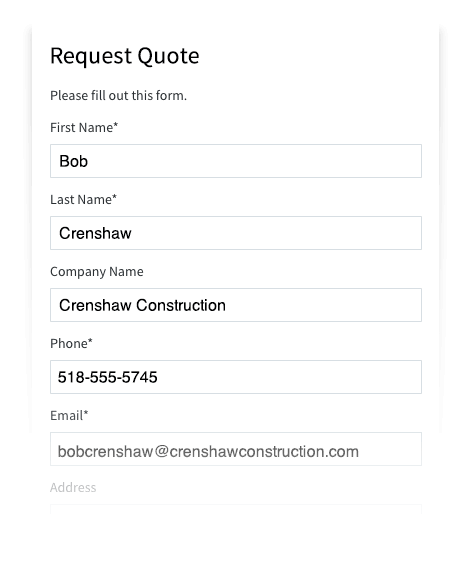 Visitors can submit their information on your website and Method:CRM will automatically create a lead, a sales opportunity, and an email notification for your sales rep. The Method:Sidebar for Gmail and Outlook Add-In for Method bring your CRM right into your email inbox. 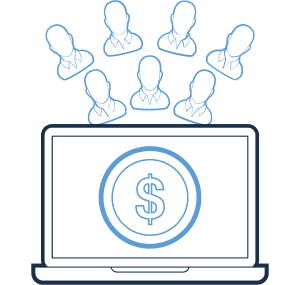 Create new leads, manage existing sales opportunities, and view past interactions or outstanding estimates without having to switch between programs. Setting up your CRM with your existing sales leads is quick and easy with Method:CRM’s Import tool. And if you have custom data, there’s no need for separate spreadsheets or systems. 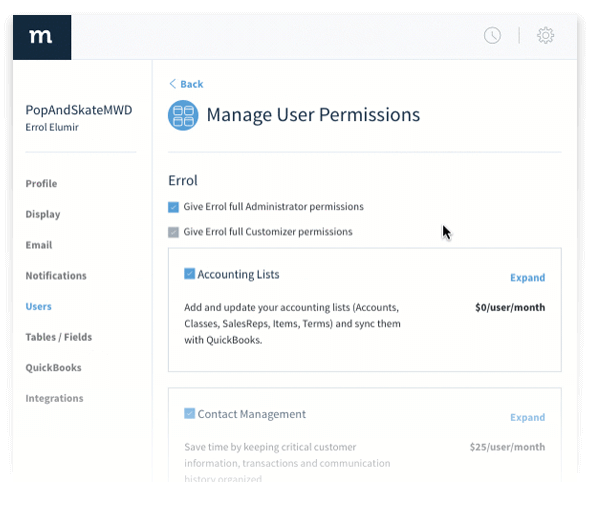 Create custom fields in Method so lead and customer data is centralized all in one place. Get your whole team on the same page with up-to-date leads, accessible from anywhere. 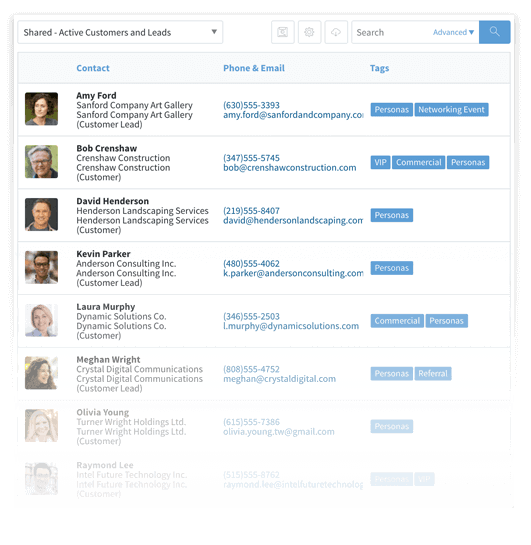 With a shared list of sales leads in your CRM, your employees will always have up-to-date information. This allows them to provide faster service without stopping to get details from other team members. Don’t let important details get lost in your inbox or your brain. Tracking emails and phone calls in Method:CRM allows your team to stay in the loop. Use activities to create reminders for yourself or assign tasks to other team members. Take your sales leads on the road using Method:CRM’s iOS or Android mobile app. Add new contacts, log activities, create estimates, and view updates from your team — anytime, anywhere. Better lead management helps you turn more leads into paying customers. Use the sales pipeline in Method:CRM to see the value of each opportunity and its probability of closing. This allows your sales reps to focus on the hottest deals, so they can convert more leads to paying customers. When you’re trying to close a deal, you’re often talking to multiple people about it. Method:CRM lets you enter unlimited contacts per lead so you can track your progress and see related conversations. 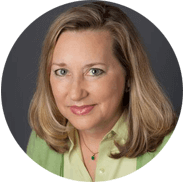 Sales reps can create estimates right in Method:CRM, without needing access to QuickBooks. The sooner you can deliver information to a sales lead, the better your chances of closing the sale. Using lead management software that syncs with QuickBooks keeps your accounting data clean and uncluttered. 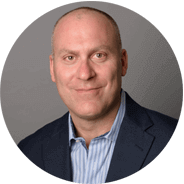 Your sales reps shouldn’t have to rely on accounting software to make sales. Method:CRM gives them access to the information they need, so they can work efficiently and close deals faster. Your leads aren’t paying customers (yet), so don’t clutter up QuickBooks with potential sales. Method:CRM is designed for organized lead management, from the first point of contact through every stage of the sales pipeline. Forget about double data entry — Method’s integration with QuickBooks is so deep, we have the patent to prove it. 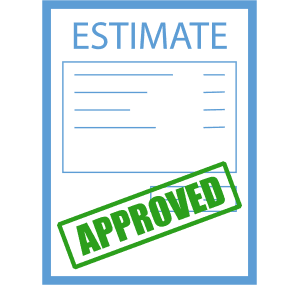 Enter leads and estimates once in Method, then automatically sync them to QuickBooks after closing a deal. 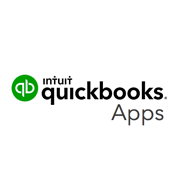 Learn more about our QuickBooks integration. or Learn more about workflow management with Method.